When I decided to self-publish my first novel, I was told that one of the go-to places for straight talk about the industry was Mick Rooney’s blog. After lurking there in uncharacteristic shyness for several months, I was fortunate enough to get to know him via commenting and social networking. Turns out he’s not only smart as hell about the publishing industry and a talented writer, but also a very nice guy. His new novel, The Memory of Trees, was recently released and he very kindly agreed to an interview. RJ Keller: Tell us about The Memory of Trees. 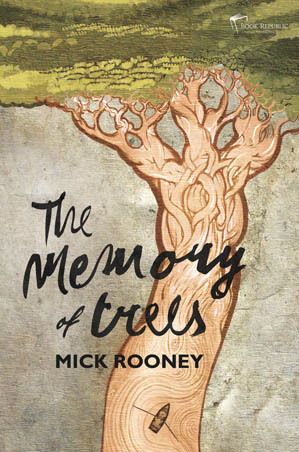 Mick Rooney: The Memory of Trees is the story of Carlos, a shepherd boy, who travels from his village home in Cyprus. He feels driven to following in the footsteps of Saint Paul, and his uncle, into the Middle East, through Israel, into Syria, and along the road to Damascus. Carlos is a teenage boy, bright, thoughtful and passionate, brought up on the traditions of his village and wise elders. So many of the experiences in the book for Carlos are microcosms of what we all have to experience in life loss of loved ones, exile from our natural environment—that safe place we all want to hold on to—and the journey of risk we all take in life without always knowing why we put one foot in front of the other. I wrote The Memory of Trees very much in the style of a parable. It’s deceptively simple, and it was a change from what I had been writing up till then. It’s a parable about listening to the inner voice, seeking our truths, rather than seeking inspiration or motivation from others in your life. I think it’s great to be inspired and influenced positively by others, but only so long as you understand what has made those people around you reach the decisions they make. Too often we follow footprints in the sand ahead of us without being willing to carve out our own track and plan. This book turned out to be quite a personal book for me in a way that my previous book hadn’t been. It led me on quite a journey over a few years and even led to me starting an occasional spiritual site called Strength Through Joy. RJK: The cover is gorgeous. I know you’ve self-published in the past, but TMoT is being released through a mainstream publisher (Book Republic, an imprint of Maverick House). How much input did you have regarding the cover design, editing, and other technical aspects of bringing your novel to life? Was it a difficult thing to hand over control of your book after being on your own for so long? MR: Thanks, RJ. Yes, I’m really pleased how the cover turned out. It’s the work of book designer, Jana Vukovic, who was born in Sarajevo, and now lives and works from her studio in Belgrade. She has worked for many independent publishing houses in the UK and throughout Europe. She has a very particular style – often quite minimalist and stark – and through my editor at Book Republic, we worked over a period of about four to five weeks to reach the final design. Book Republic invited me to submit a cover design brief and we worked from there. Every couple of days I would receive some samples, and for the first couple of weeks I passed on them. We reverted back to the brief and it was a process of me understanding Jana’s style and input, and Jana trying to hit on that one sample that had everything. I think what made it work well was that we kept going back to the brief, and fine-tuning that, as much as we were fine-tuning the cover. Book design is a lot like poetry – it’s where the author and designer reach an overall vision and conclusion of an idea, even when their individual interpretations may still differ. With editing, I always see it as a two level process; the mechanics of the editing cannot be argued – the word is misspelled, the grammar is poor or the paragraph is far too long. 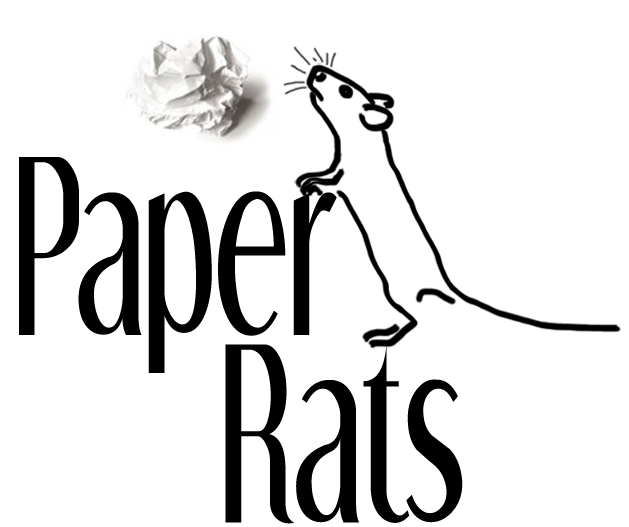 Content and plot editing is very different; the voice or tone changes when it should not, or the author writes words, but those words abandon the reader, and meaning and flow is lost. The fundamental difference between mainstream publishing and self-publishing – even when the self-publisher employs a freelance editor – often comes down to the content and flow of a book. Sure, you can pay a freelance editor a couple of thousand dollars to work on your book, but that editor has no personal investment in it, or how well it sells. Their name as an editor doesn’t accompany the title on the cover. It’s different with a mainstream publisher – there is a professional as well as financial investment there, and if the plane crashes, the airline doesn’t look good. I’ve been careful about my steps into mainstream publishing. I’ve been careful to submit to publishers I considered open, independent, flexible and innovative when change and challenge has passed by their doors. It’s easy to pull the curtains closed during the sunshine of the day and not risk going outside, but it is more of a challenge to keep the curtains and front door open and risk taking a chance on an author, even when the neighbours across the road sometimes see you fall over. RJK: You’re also the author of To Self-Publish or Not to Self-Publish–A Seriously Useful Authors Guide, as well as the editor of The Independent Publishing Magazine. What do you find most exciting about the current state of the publishing industry? MR: What’s most exciting now about the publishing industry is that it has shed its dusty academic image – not because it wanted to, but because to survive, it had to. It is still early days and the industry hasn’t quite accepted where it is today, but the only reality the industry accepts is the sales figures at the end of every month and year. Publishing is finally moving back into the hands and influence of the people who really count – the authors and readers. Sure, we have pretenders like Amazon, Google and Apple, and while they look like the mammoths holding all the power at the moment because they have more quickly connected with the consumer/reader, it’s only because they are trying to become the content managers of what they sell. Publishing will regain control once it re-establishes the core connection between authors and selling and communicating directly with readers. For authors, they are no longer faced with the absolute – that failure to lure an agent or publisher means their manuscript is confined to a drawer for the grandkids to pour over on a balmy night sometime in the distant future. RJK: What are you working on now? MR: Something completely different as they say! I treat all my book projects individually and each one takes its own shape over a lengthy period of time. I can work on more than one book project at a time, and I tend to switch back and forth from research to fiction depending on what I am working on. I’m half-way through with the next book, a dark and poetic suspense book about a serial killer, an alchemist and a great deal more! I’m also tentatively looking at a possible follow-up to The Memory of Trees, maybe based in Cuba, but I’m hoping to get to Cyprus first before the next great adventure begins! 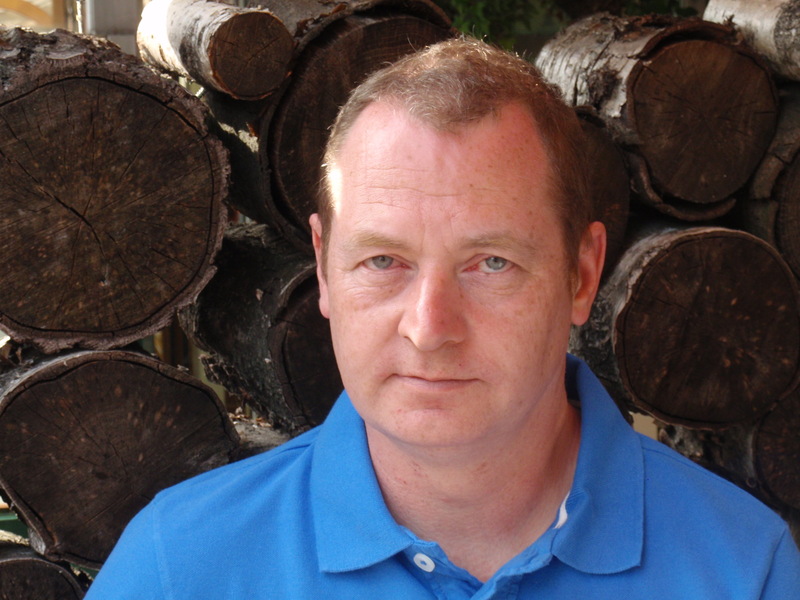 Mick Rooney is an author, editor and publishing consultant from the Republic of Ireland. He has published nine books since 1990, through his own imprint, using author solutions services, and he has also published through mainstream publishers. Several years ago he began researching the publishing industry, and in particular Independent, POD (print-on-demand) and subsidy/self-publishers. Many of the findings of his research can be found at his site, The Independent Publishing Magazine together with his own experiences in the world of writing and publishing. He is the author of To Self-Publish or Not to Self-Publish? A Seriously Useful Author’s Guide. He is also a contributor to many magazines and online resources including, Writers’ Forum, Publishing Basics Magazine, Publetariat, Carnival of the Indies, selfpublishingreview.com, Irish Publishing News, as well as many writing and publishing forums. In September 2011, he published his latest novel with Book Republic, The Memory of Trees, available in hardback and Kindle ebook. When he completed writing the novel, he launch a spiritual site, Strength Through Joy featuring the serial pieces, Things That Happen, chronicling his own spiritual journey. Mick Rooney can also be found on Facebook.